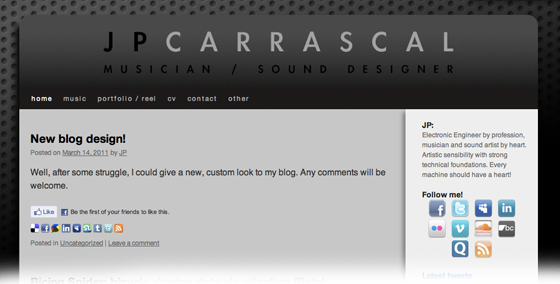 Well, after some struggle, I could give a new, custom look to my blog. Any comments will be welcome. 3 Responses to New blog design!